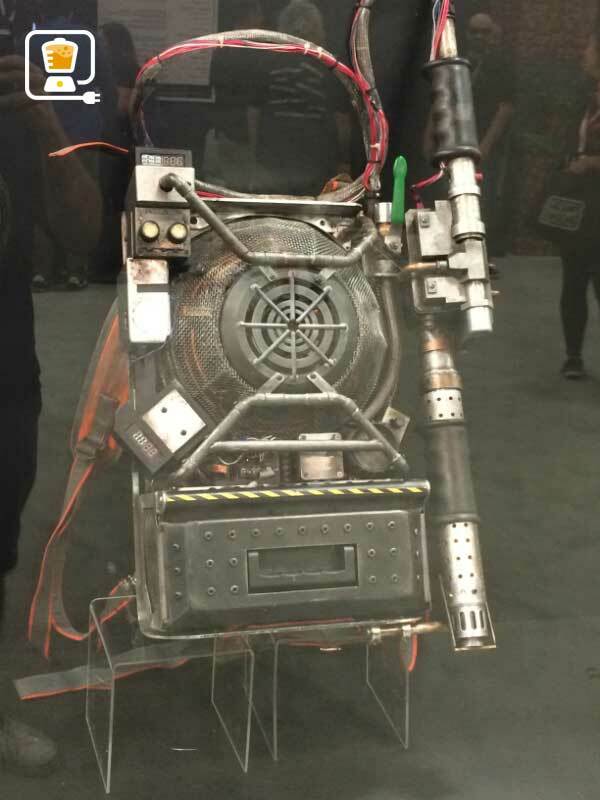 The new Ghostbusters proton pack has been a hot ticket item. 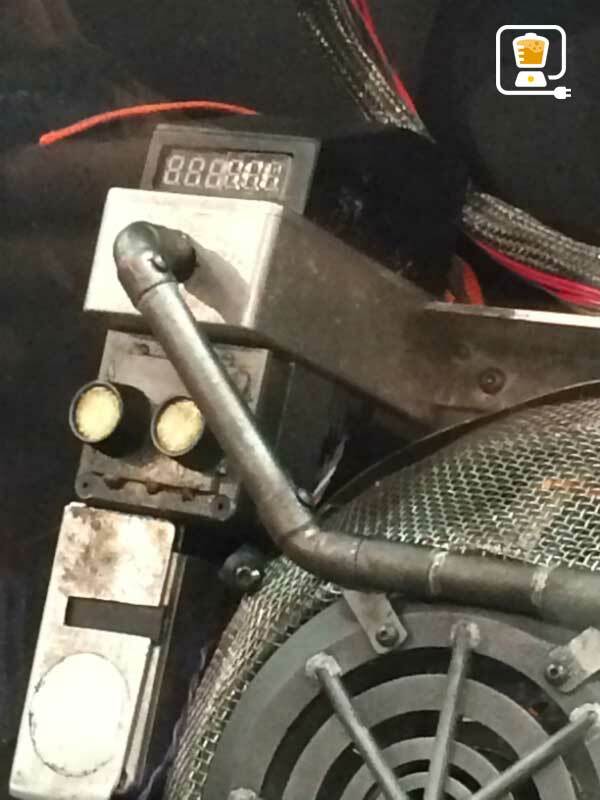 Director Paul Feig has released two photos so far on social media of the phantom fighting weapon his all-star gals will be sporting in the upcoming reboot. But, on day two of San Diego Comic-Con, those walking the floors of the exhibit halls were treated to an up close look at these bad boys (or, should we say bad girls?) in action. 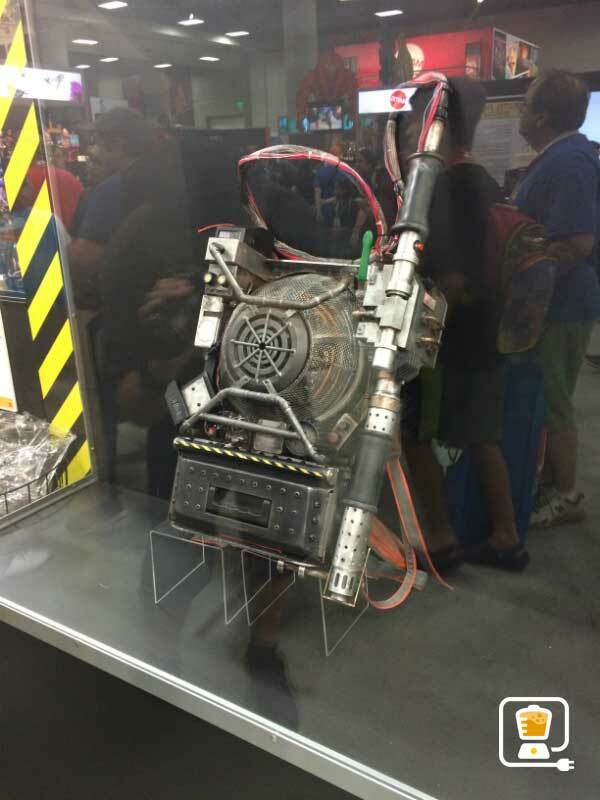 Of all places to be hosted, the Ghostbusters proton pack was stationed in a glass casing in the Mattel booth, right next to some Hot Wheels displays. So for all you cosplayers out there looking for more detailed looks at how Feig’s team is creating them, here’s your chance. Feig was getting a lot of heat from disgruntled fans for "ruining their childhoods," a phrase constantly thrown out at every opportunity. The filmmaker even said it was the one phrase he heard the most often that it would be engraved on his tombstone. However, he promises not to do so. 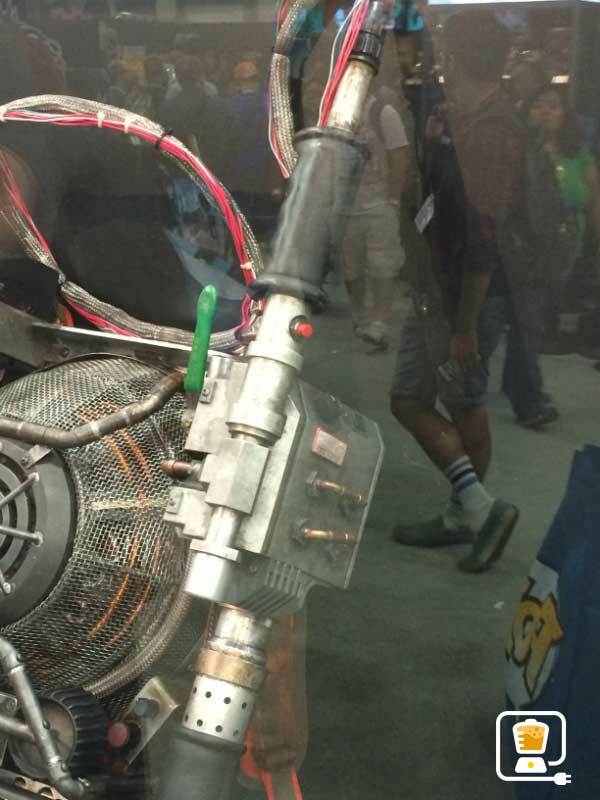 And to convince those wary souls further, he released an annotated copy of his photo of the proton pack. It was basically a schematic of the device, which informs us now as we take a closer look. The plasma ignition chamber is connected to the high voltage RF feed. The high voltage RF feed is connected to the shielded passive-steering beam conduit. The shielded passive-steering… Well, it’s not has catchy as the "Dem Bones" song. The general structure and function is still intact, but this version looks a bit lighter and less busy. The originals had a lot of extra doodads and whosie-whatsits, whereas this has been edited down. Ghostbusters reunites Paul Feig with his Bridesmaids stars Melissa McCarthy and Kristen Wiig, while adding in SNL vets Kate McKinnon and Leslie Jones to round out the principal cast. Chris Hemsworth will play the male equivalent of Annie Potts' character, Neil Casey will play the villain role, and Ocean's Eleven star Andy Garcia will portray the new major of New York City. Michael K. Williams, Matt Walsh and newsanchor Pat Kiernan have also joined the cast. Filming initially took place in New York City, the home of the original Ghostbusters, though the production recently moved to Boston. Paparazzi have been on deck to provide us unofficial snapshots from the set to us up to date on the characters' looks. Ghostbusters hits theaters on July 22, 2016, and hopefully these gals don't cross the streams.